It’s time again for the Gilt City DC Warehouse Sale on Friday, March 22nd and Saturday, March 23rd at the Long View Gallery. 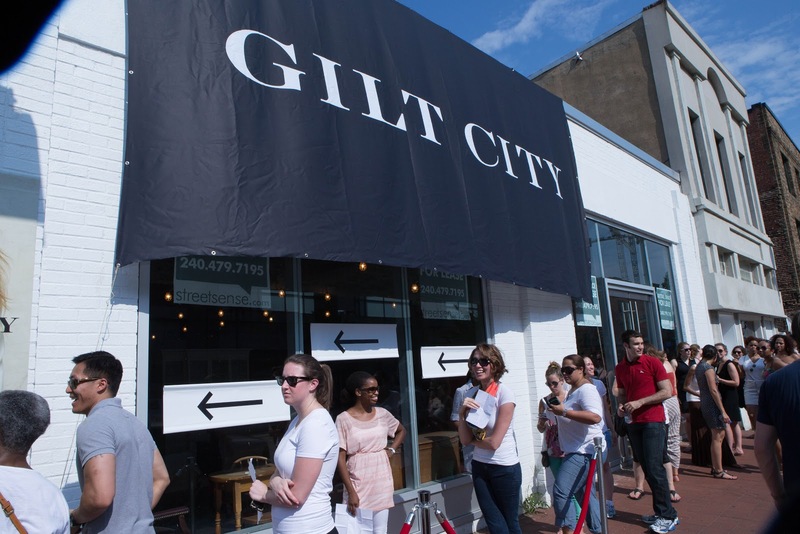 As you may know...the two-day event features Gilt’s top brands—from men’s and women’s fashion to home accessories—at up to 90% off retail prices! Seriously ladies wear flats, tie back your hair and save the champs for for after you shop! They are offering major deals you won't want to miss. Tickets went on sale today and are only $10 but hurry if you want to snag one Friday night is already sold out and believe me the brands you'll score are worth the price of admission! You'll also be treated to a DJ, photo booth and Prosecco bar...champs anyone? Not to mention a $20 UBER gift card...free ride home? 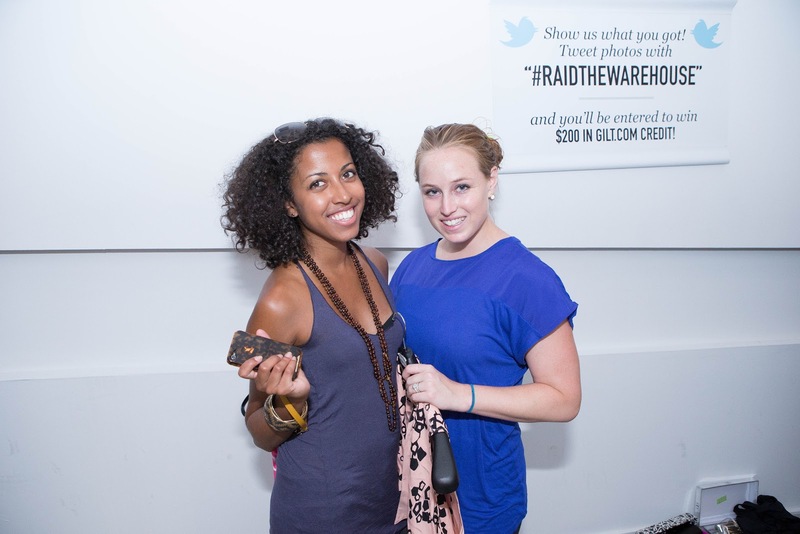 Listen that warehouse isn't going to raid its self...so get to clicking! Every individual garment is handcrafted with great attention to detail by our master tailors, according to the customer's unique pattern, not machine-produced. Alfa suits custom talioring in combination with detailed product offers custom suits, custom shirts washington dc and big & tall washington dc prom and wedding. Here are availing bespoke washington dc, big tall washington dc, custom suits washington dc, mens warehouse washington dc.